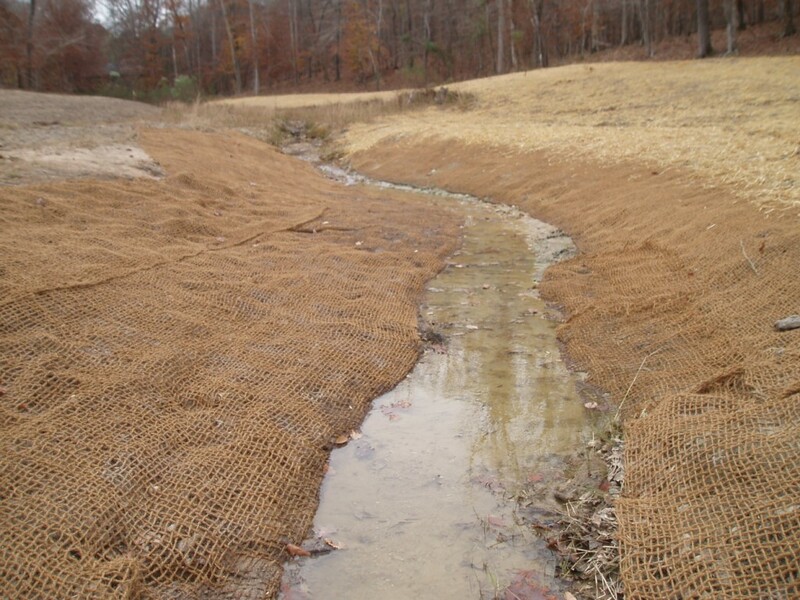 Nutter & Associates worked closely with the City of Camilla and Carter & Sloope, Inc., to conduct a Watershed Assessment (WA) and implement a Watershed Protection Plan as required by the Georgia Environmental Protection Division (GA EPD). 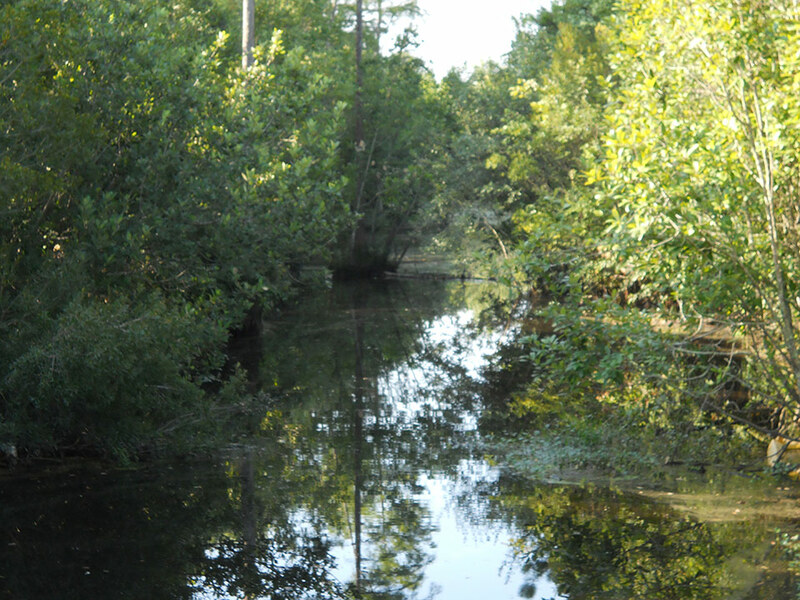 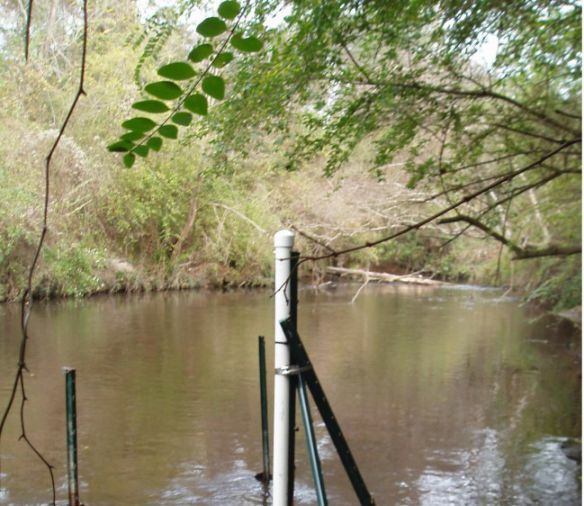 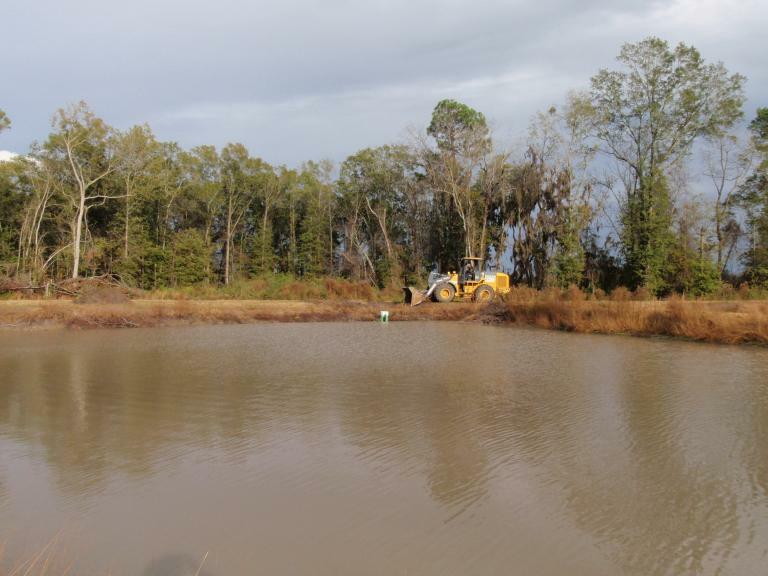 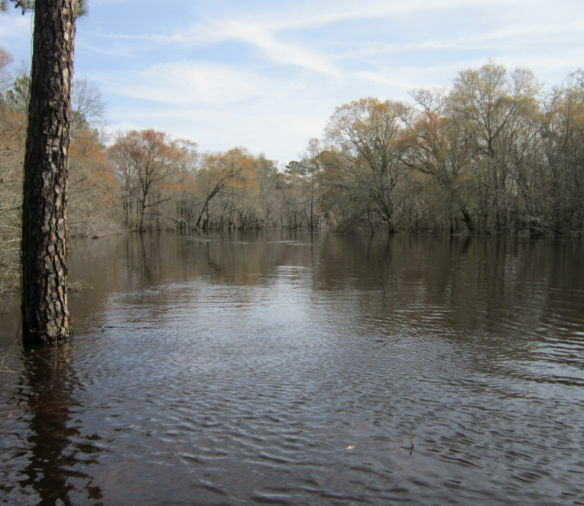 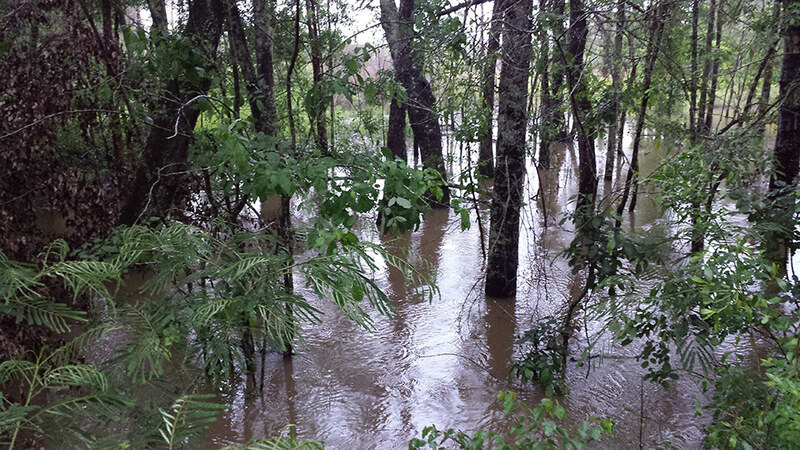 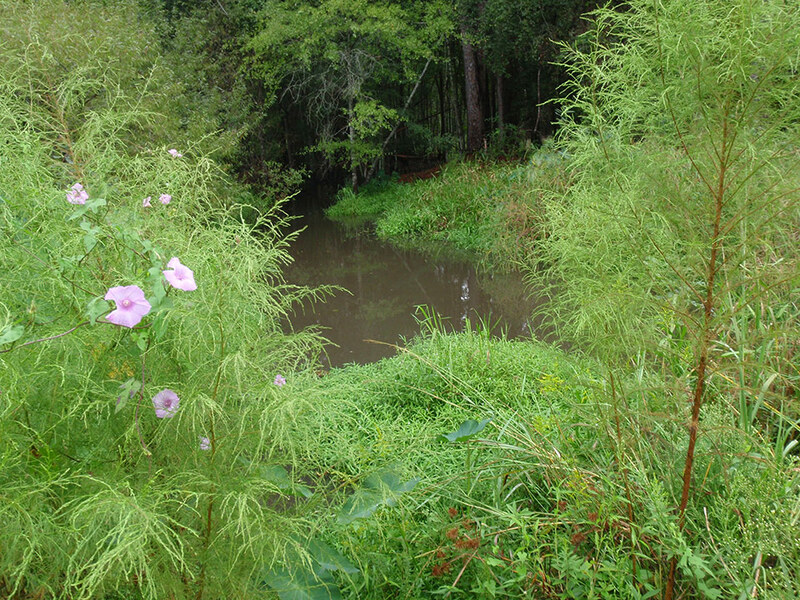 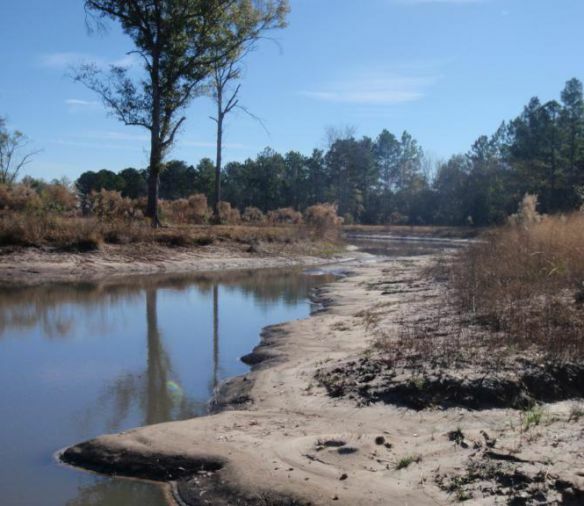 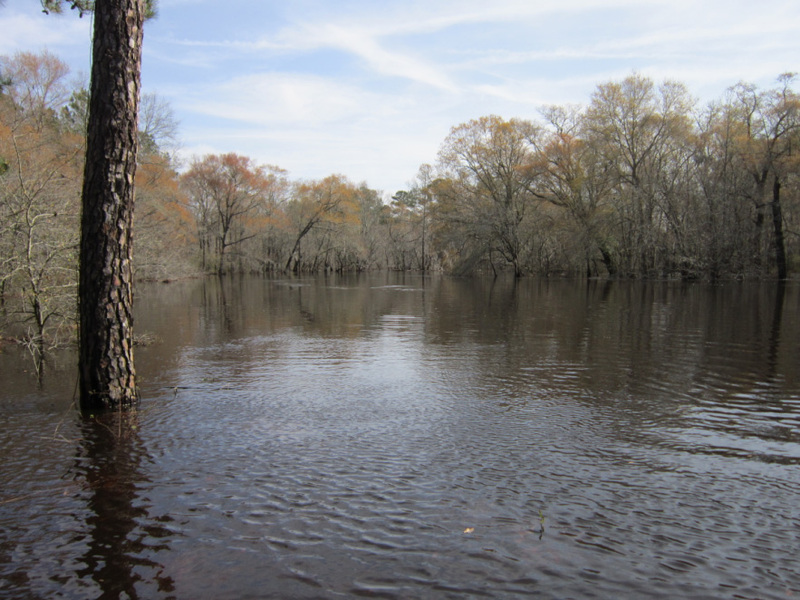 Nutter & Associates, Inc. compiled a compensatory mitigation plan to offset jurisdictional waters of the U.S. impacted during construction of a fishing pond on a forested tract in south Georgia. 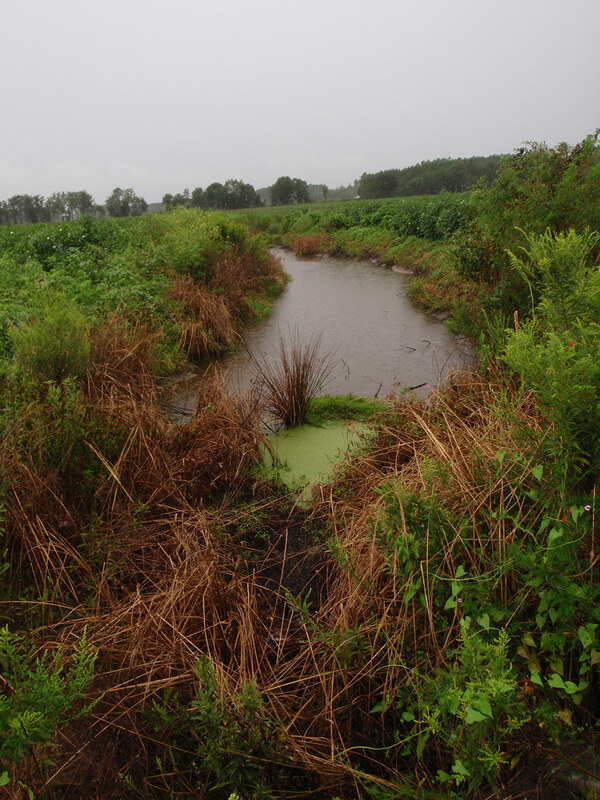 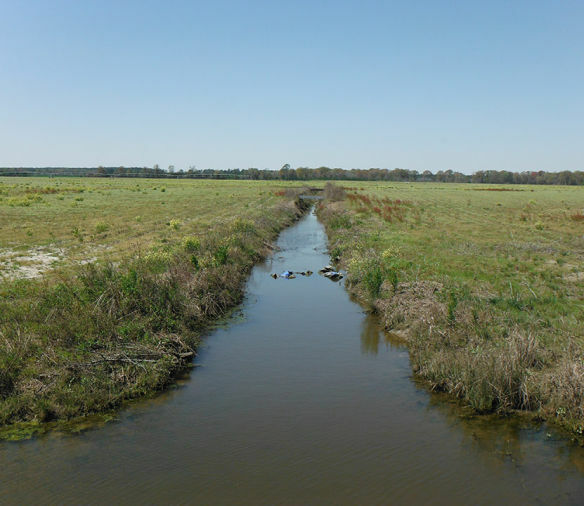 The Settlement Agreement included conceptual plans to permanently lower the pool elevation of the pond on the property and restore approximately 1.07 acres of wetlands and 884 linear feet of impacted stream. 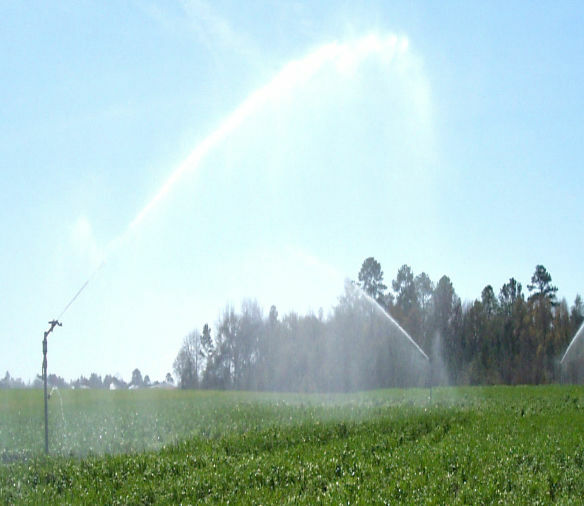 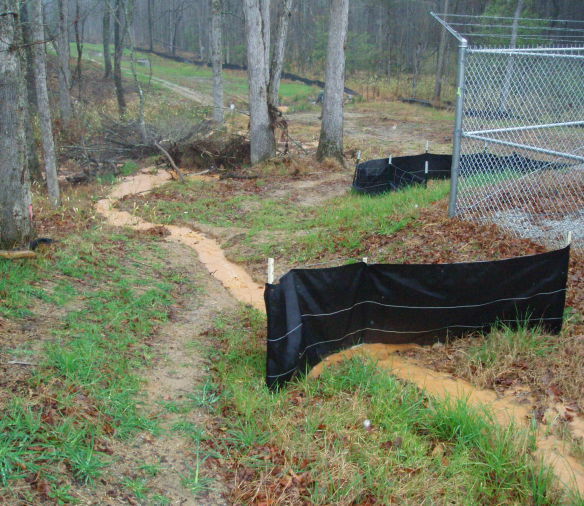 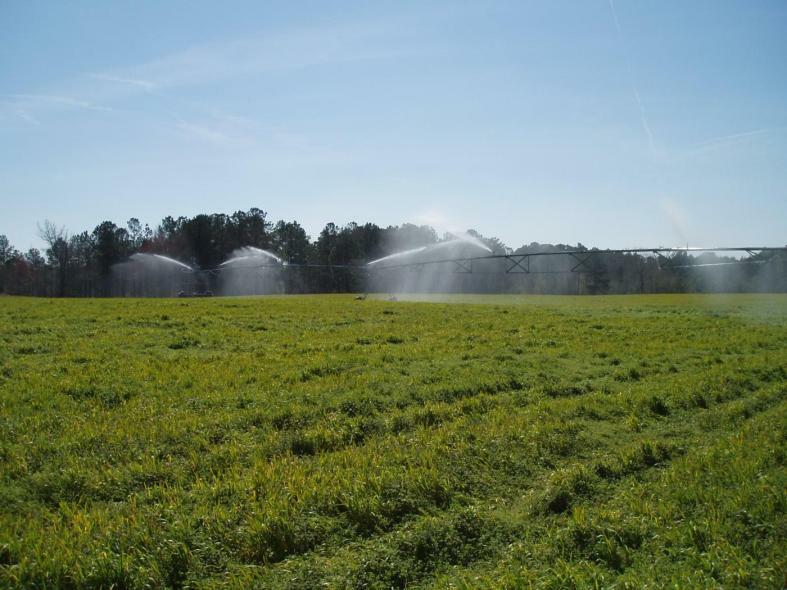 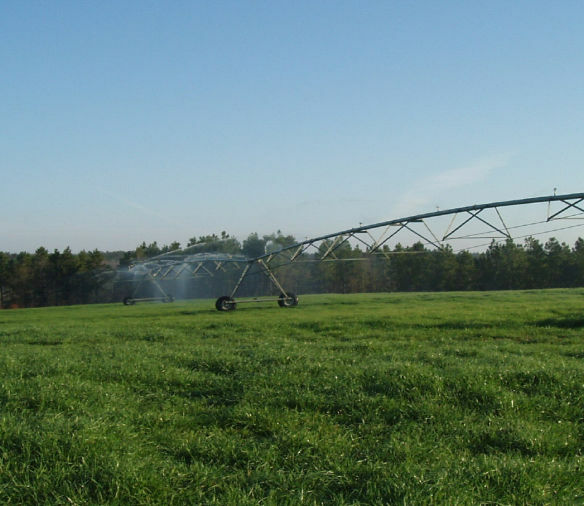 Nutter & Associates completed a site investigation for a land treatment system in Kinston, North Carolina. 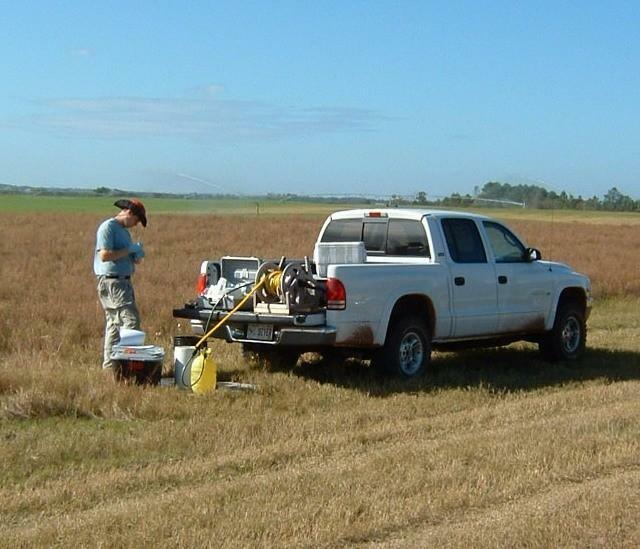 We assisted in locating and evaluating the land treatment site. 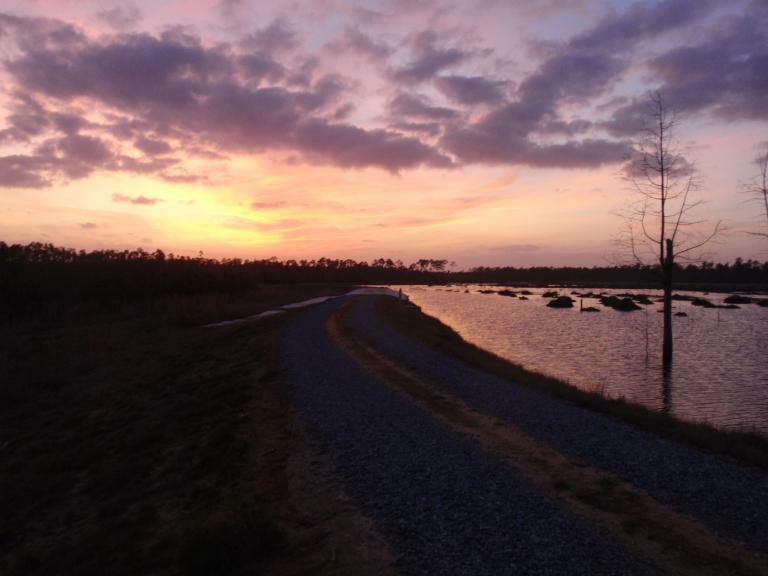 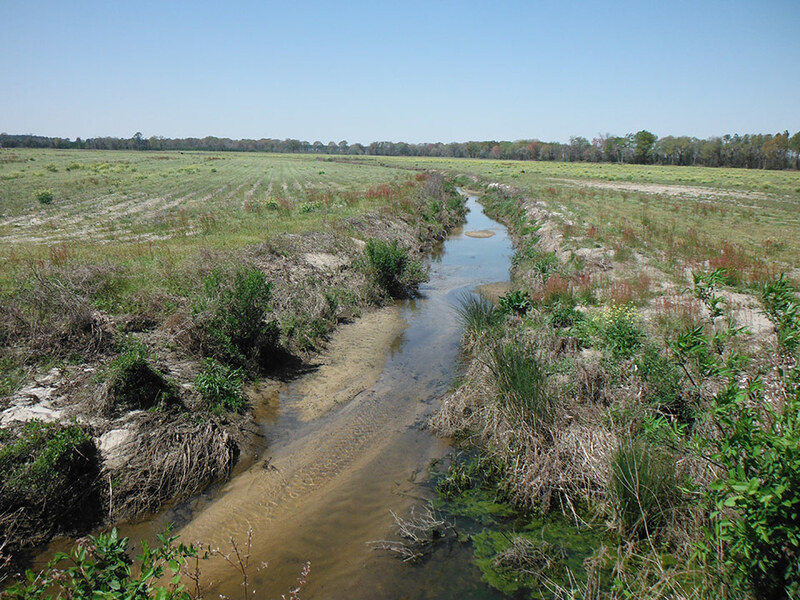 Nutter & Associates assisted International Paper in the permitting, design, and implementation of a project involving the application of highly treated papermill effluent to an approximately 1,400 acre wetland system located in Pensacola, Florida. 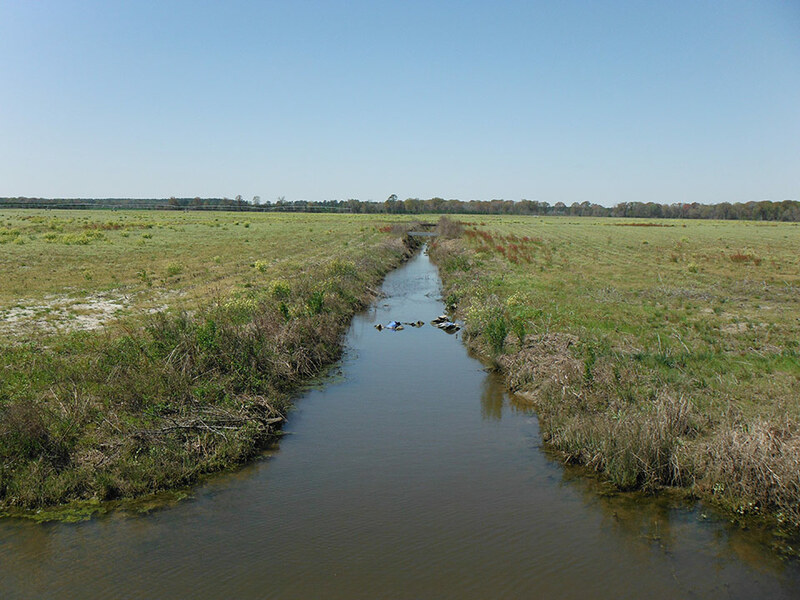 Nutter & Associates assisted in the evaluation and permitting of the Crider Poultry land application system. 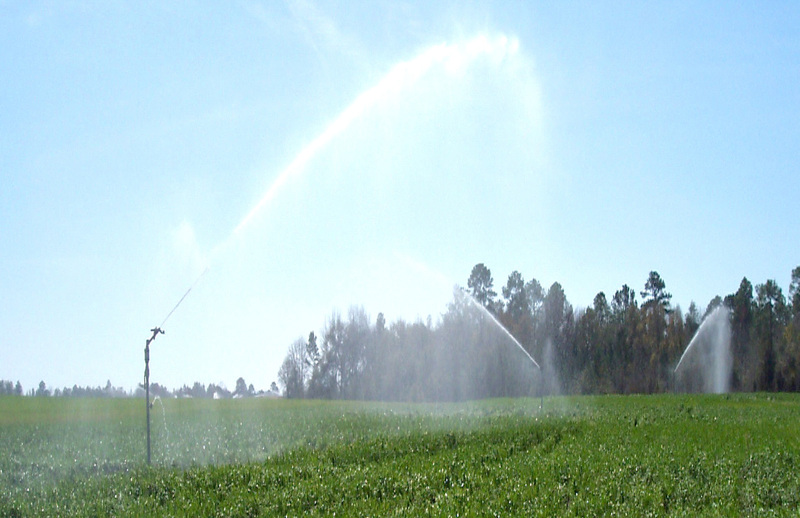 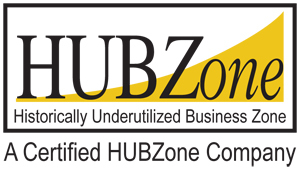 We developed the design report and operations manual for the system. 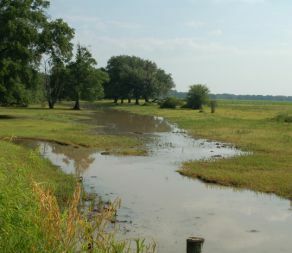 Nutter & Associates was contracted to assist the land owners of the Hog Creek Mitigation Bank re-establish compliance requirements per Interagency Review Team (IRT) concerns. 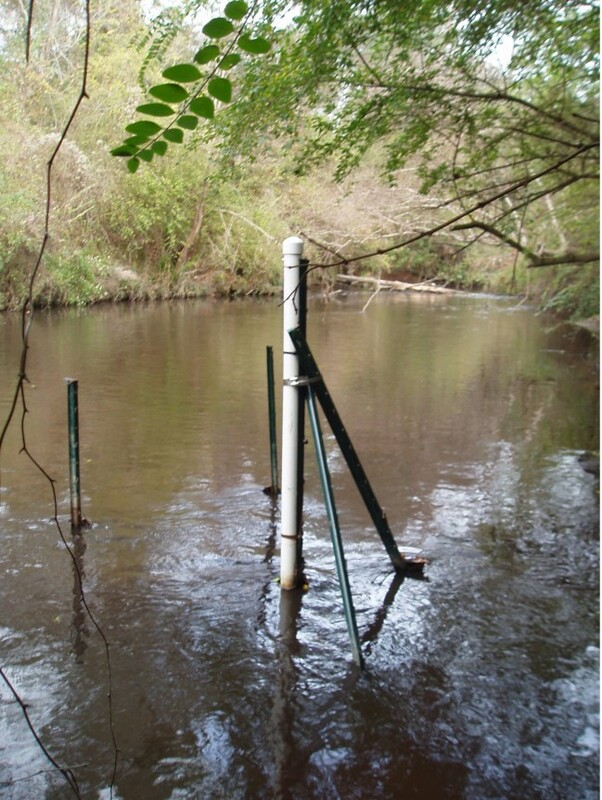 Because of the large industrial component of flow to the treatment plant, Nutter & Associates has developed a monitoring program to track the fate of metals and organics, as well as nitrogen, in vegetation, soils, ground water, and surface water. 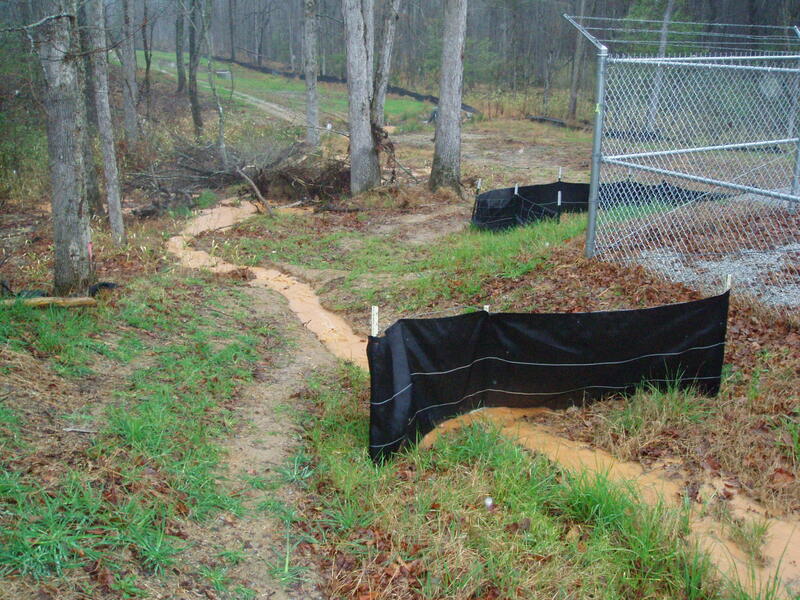 ﻿During the Watershed Assessment, several point sources of sedimentation and erosion were documented. 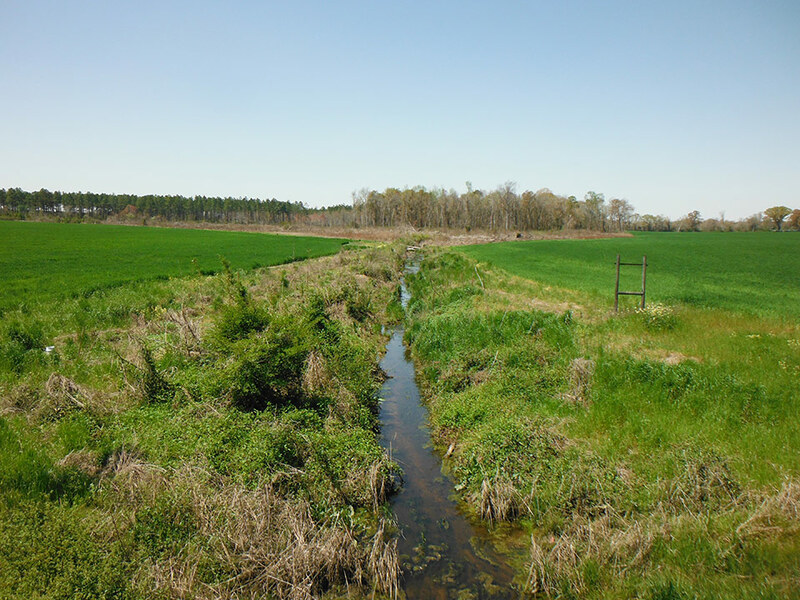 These observations were essential in the development of the Watershed Protection Plan and overall water quality protection within the region. 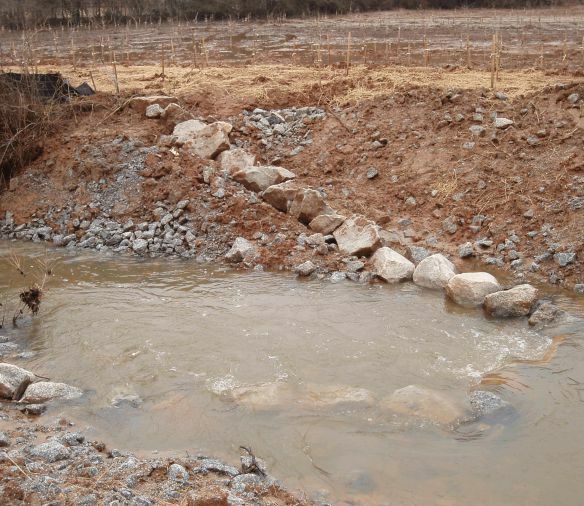 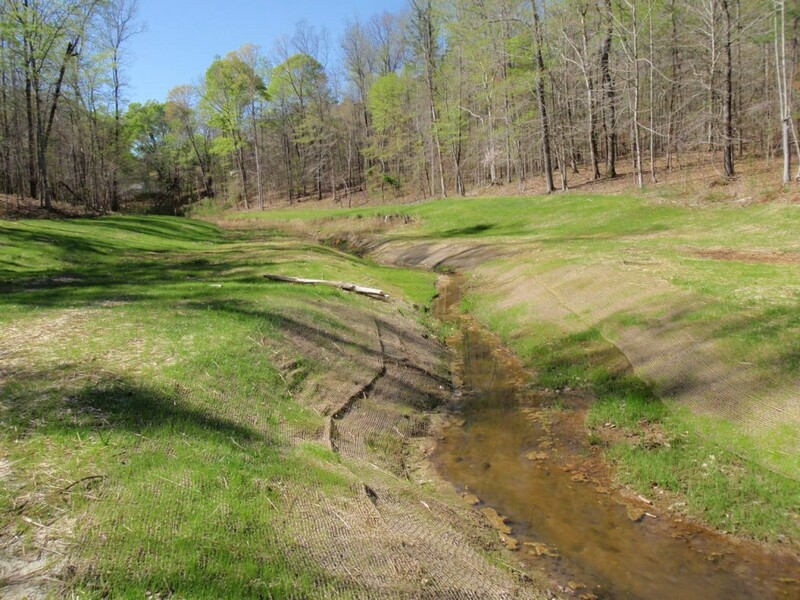 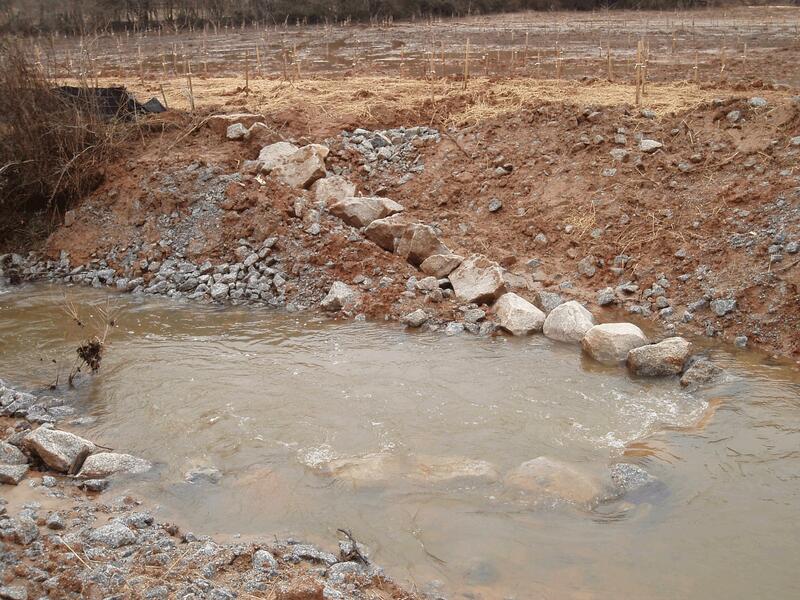 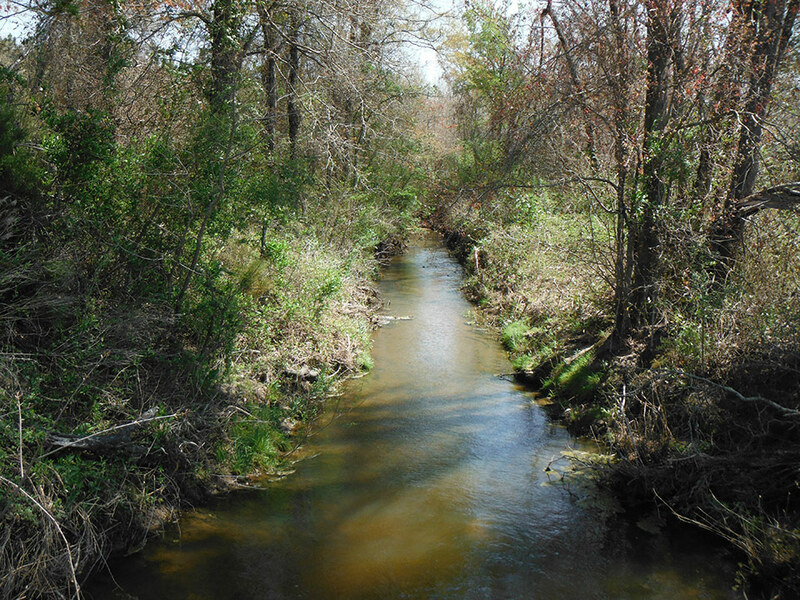 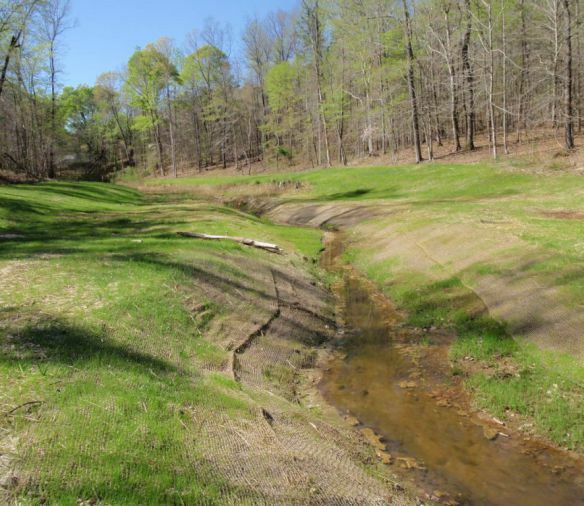 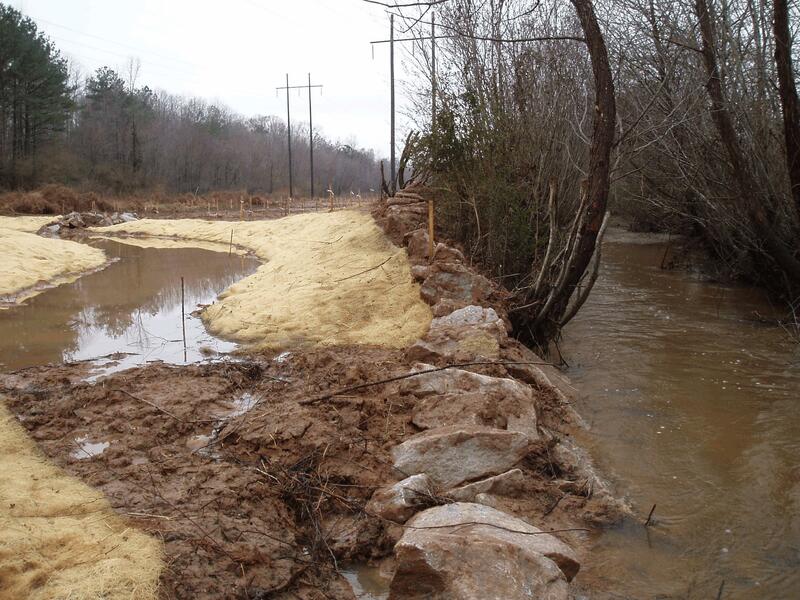 Nutter & Associates provided design, construction oversight, and success monitoring for a 31-acre riverine wetland and stream restoration project in the Piedmont of Georgia. 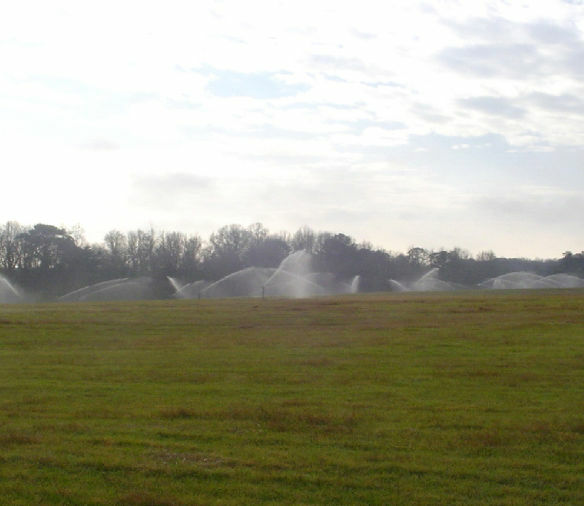 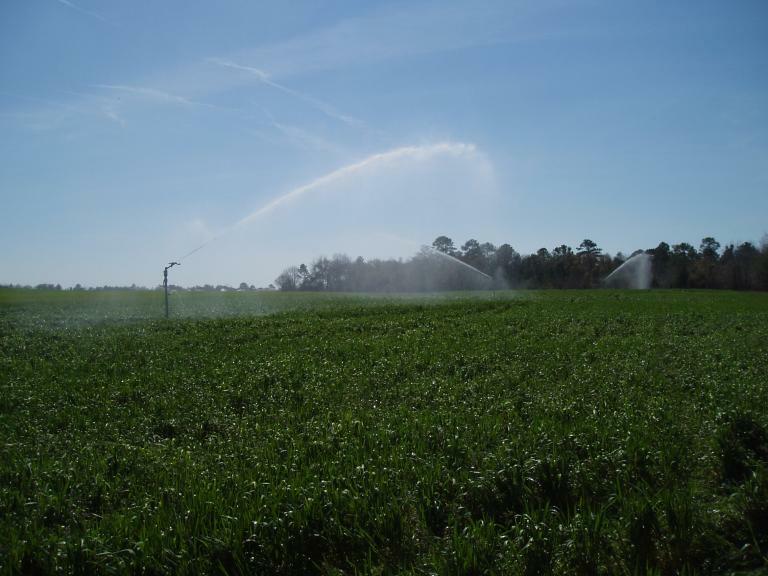 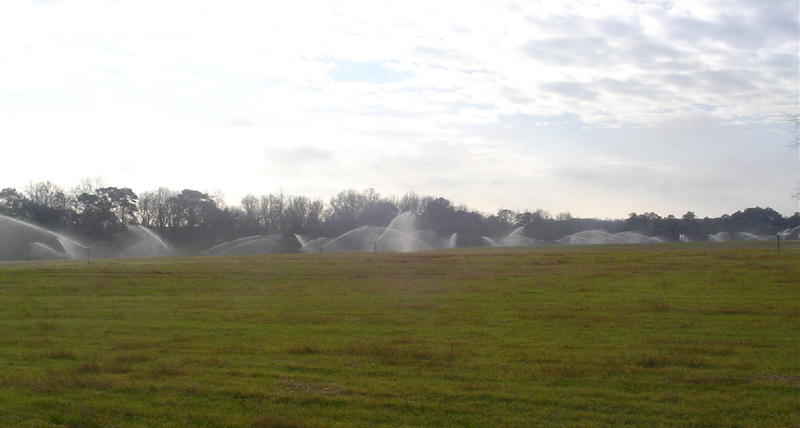 Nutter & Associates completed a site investigation for a land treatment system in Moultrie, Georgia. 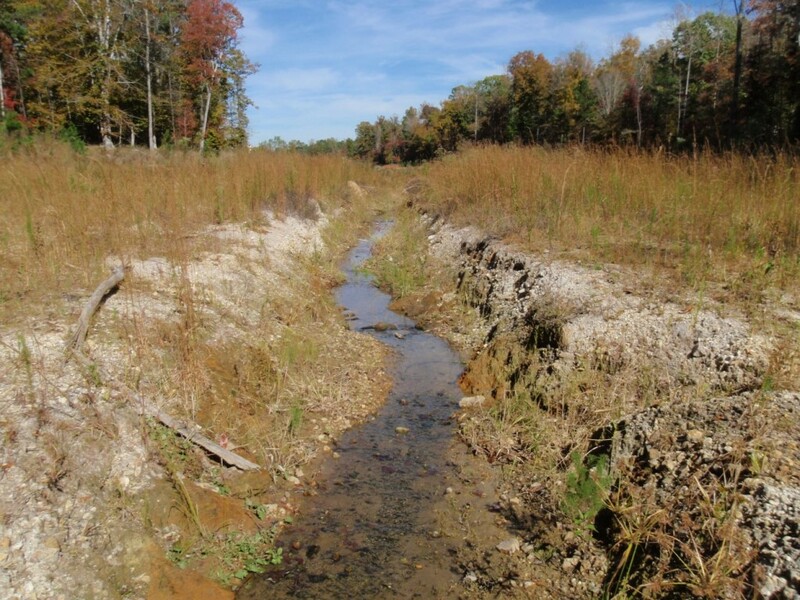 Our tasks included an evaluation of soils, surface and ground water resources and vegetation on the selected application site. 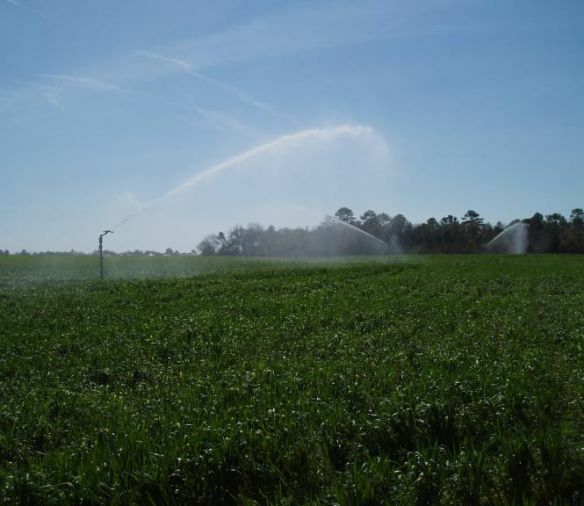 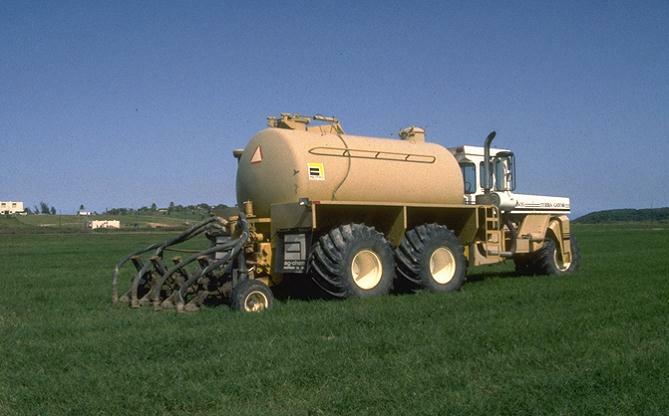 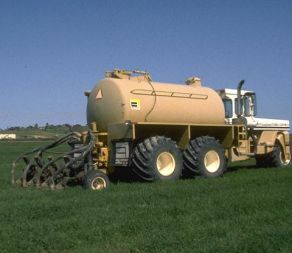 For more than ten years, Nutter & Associates has provided Claxton Poultry Farms with permit compliance monitoring services for land-applied effluent, ground water, surface water and soils at Claxton Poultry Farms Riverside Land Application System. 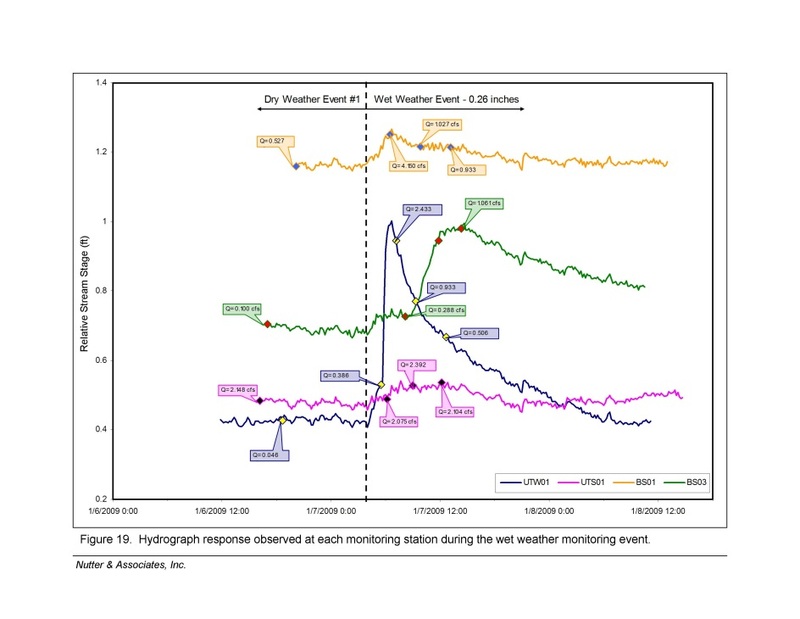 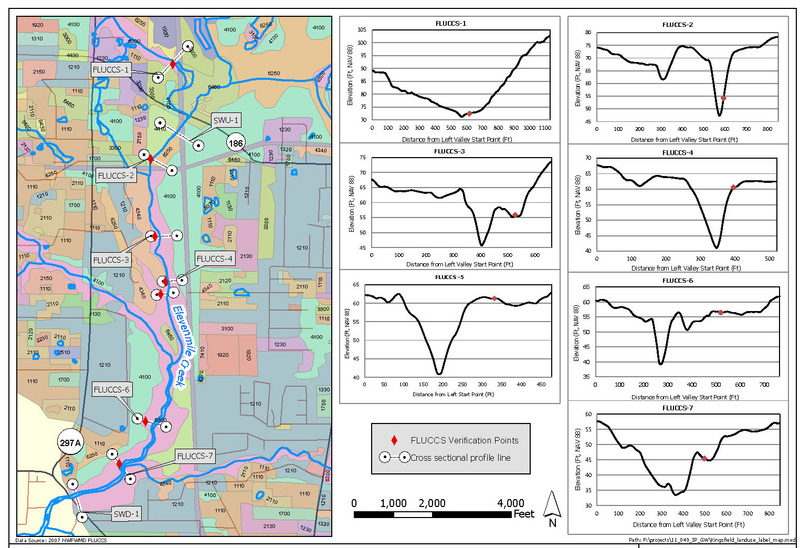 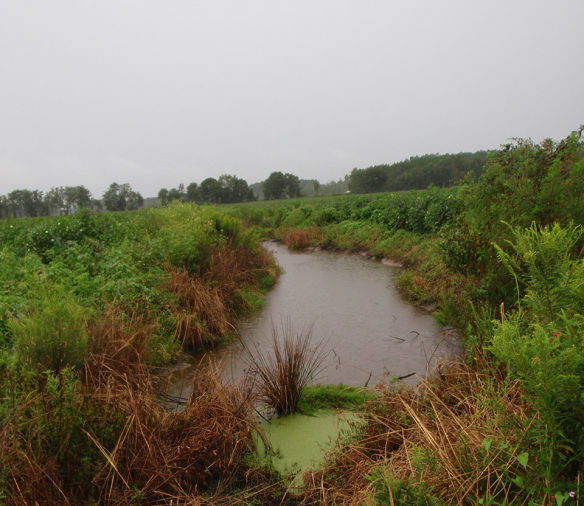 Nutter & Associates evaluated the effects of the re-issuance of IP’s Groundwater Consumptive Use Permit on the hydrology of Elevenmile Creek and adjacent wetlands. 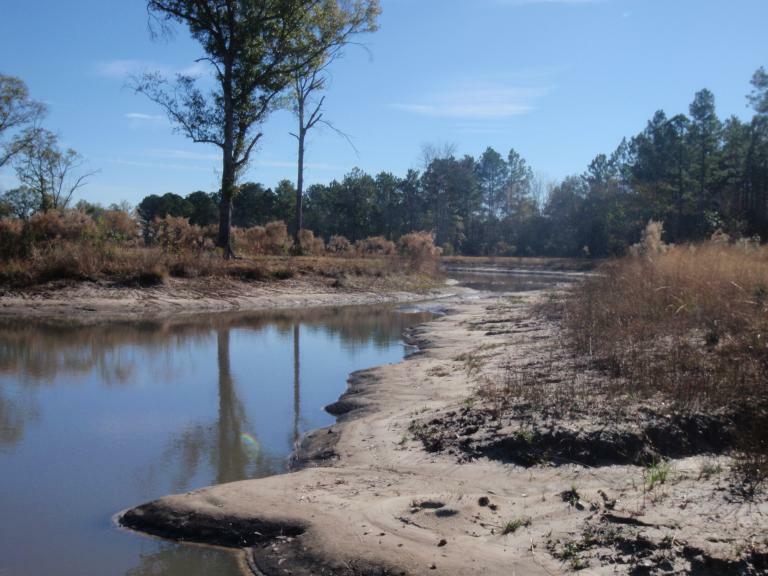 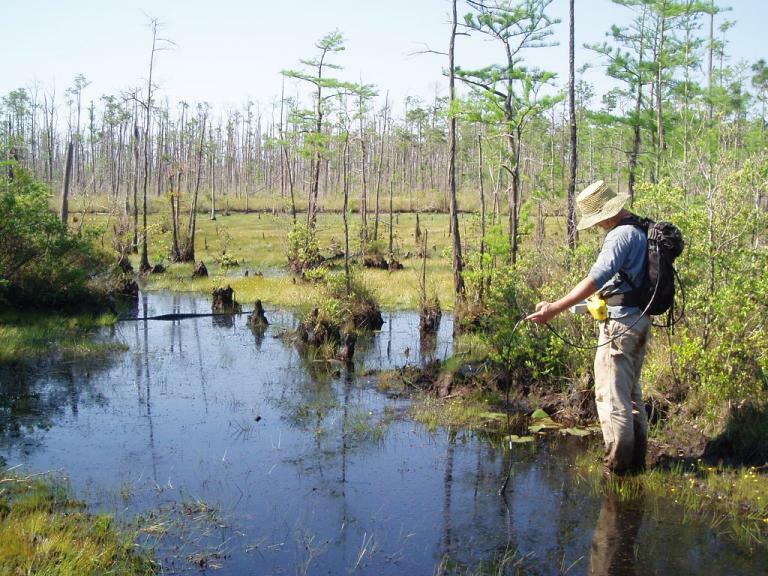 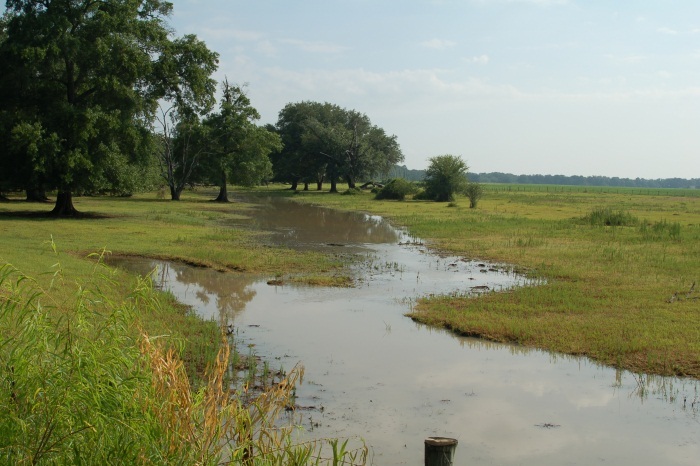 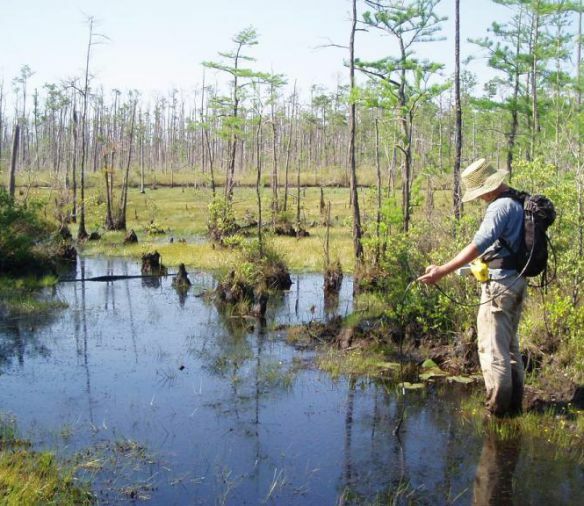 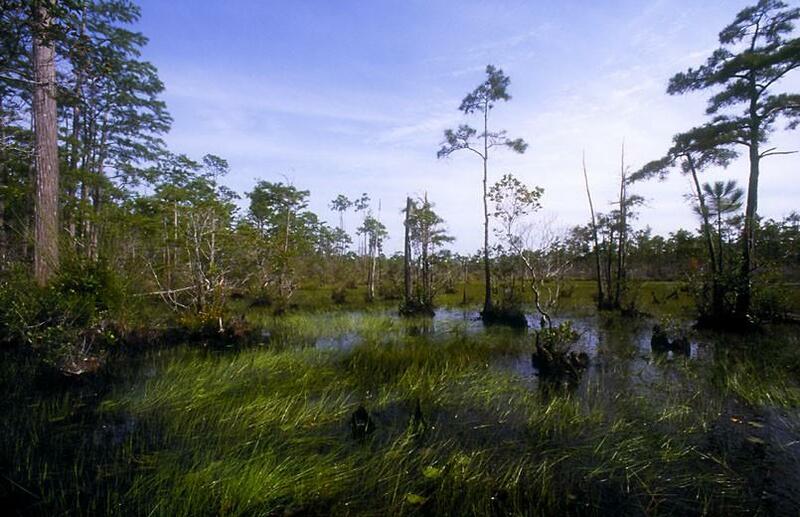 A wetland jurisdictional delineation and impact assessment was conducted for a 65-acre tract located in south Georgia. 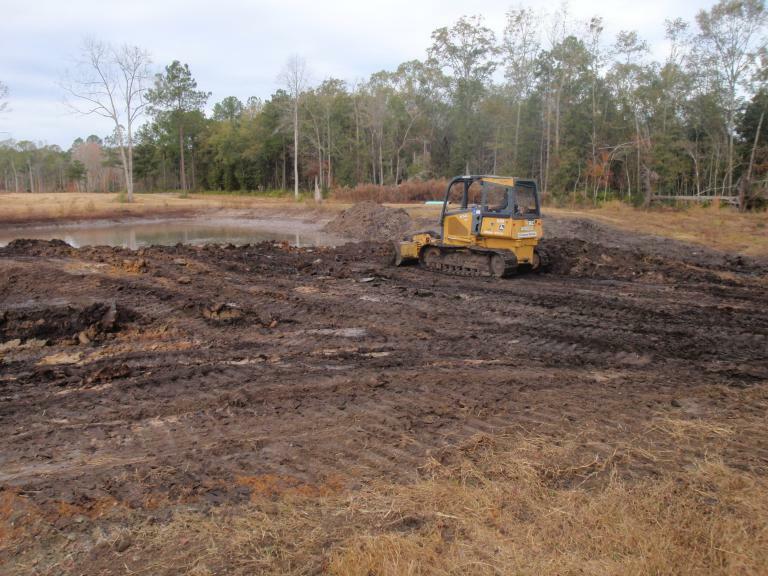 A survey of hydrologic conditions, vegetation, and soil types was conducted to identify and document the contemporary and preexisting site conditions and wetland impacts present on the tract from clearing of vegetation, grading activities, and pond and dam construction.